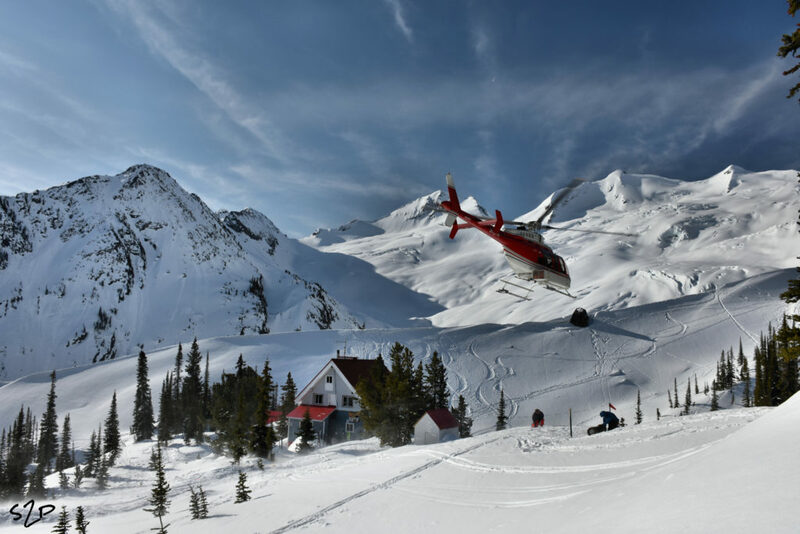 Back Country Lodge Support - Alpine Helicopter Inc.
Alpine Helicopters has a long and distinguished history in back country lodge support. From back country lodge transfers to remote lodge construction through guide training, Alpine has been a leader in this service in both British Columbia and Alberta since 1961. We currently provide support and heli transfers to more than a dozen back country lodges throughout the Canadian Rockies. If there is a particular area or back country lodge you are interested in flying you or your guests too please contact us to see how we can get you there.